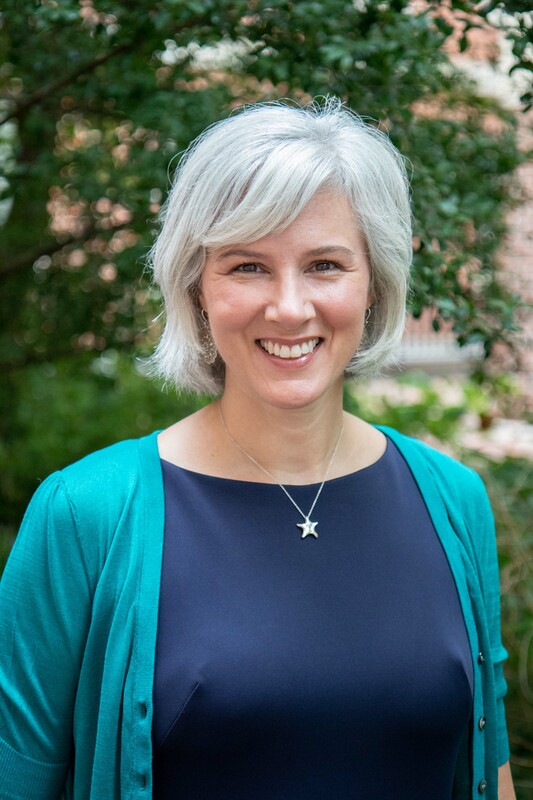 The University Libraries is pleased to announce the appointment of Michelle Cawley as head of Clinical, Academic, and Research Engagement (CARE) at the Health Sciences Library (HSL), effective August 13. In this position, Michelle will provide strategic direction for the HSL’s integration in clinical care and clinical research. She will conduct curricular design and assessment and support research activities across schools and programs. She will supervise and mentor up to 11 librarians and will seek opportunities for them to bring their expertise to partnerships with faculty, researchers, clinicians, staff and students. 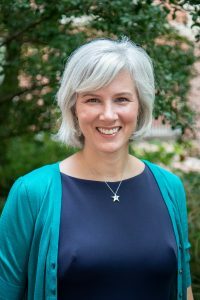 Prior to this appointment, Michelle worked as a senior librarian and project manager with the environmental health sciences group of ICF—a management consulting firm. In this role, she primarily supported government clients, including those at the U.S. Environmental Protection Agency (EPA) and the National Institute of Environmental Health Sciences (NIEHS). She was previously a librarian in the Durham Public Schools. Michelle holds an M.L.S. from North Carolina Central University in Durham, an M.A. in ecology from the University of North Carolina at Chapel Hill and a B.A. in political science from San Diego State University in San Diego, California. Reach Michelle at mcawley@unc.edu or (919) 962-6698.